EXTRAORDINARY VOICES featured Tenor Pete Avendano and Soprano Joan Cano. 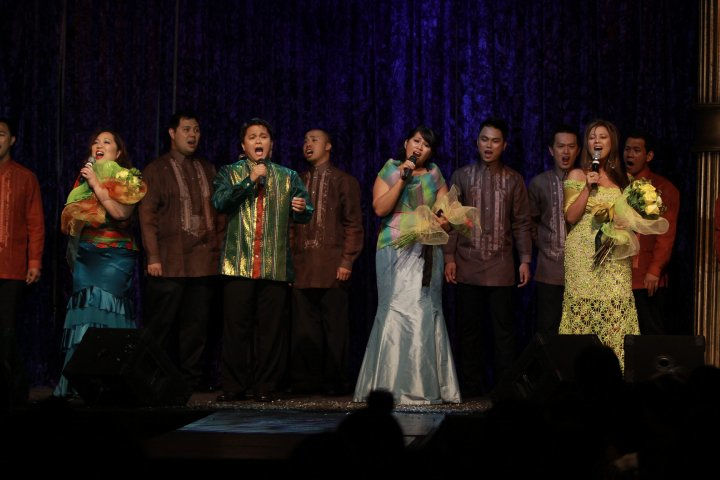 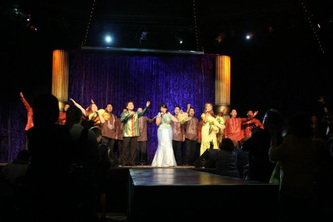 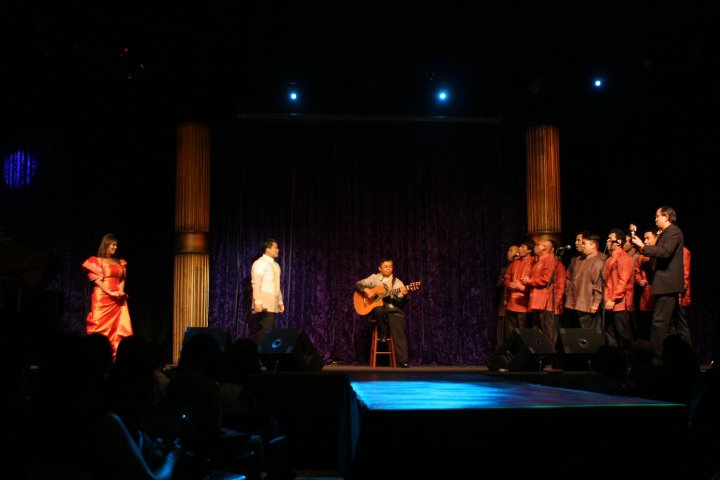 It was an evening of spectacular singing with guests the Harana Men's Chorus, Sheila Ferrari and Annie Nepomuceno. 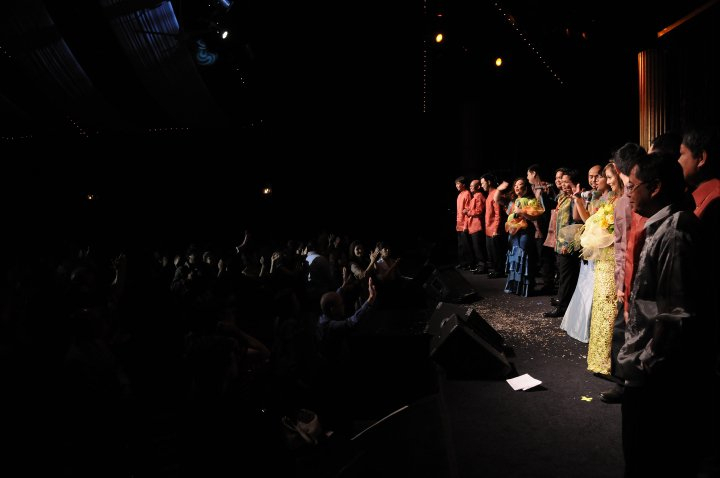 Guitarist Extraordinaire Ric Ickard added to the Filipino Flair plus a Filipiniana Fashion Competition.